I am a passionate ‘mineral make-up’ fan. After countless years in my youth of applying horrendous brand name foundations and powders like poly-filler, I realised how much the chemical-full make-ups were damaging my skin. My pores are very large now and I am convinced it’s because when I had acne as teenager I used those filler type foundations that claimed to give you an even finish. Of course they did, they filled in my pores and brought me out in more acne. So I am natural all the way now. I am of the belief that make-up should match and enhance one’s natural beauty, a make-up that is light, and evens out the skin, feels great on, and supports the balance of the skin. And Urban Minerals does just that and much more. 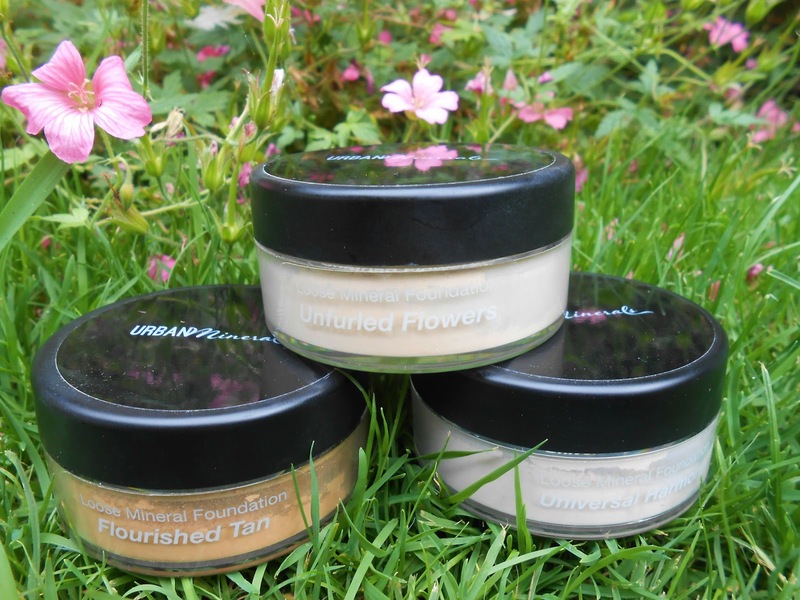 Urban Minerals, unlike other make-up brands, is not only nourishing and supportive to the skin, but it offers that extra something that other mineral make-up brands do not. The very ethos and background of Urban Minerals bring home the importance of respecting our environment and of considering people’s needs on a more personal level. Urban Minerals was founded by the creator Sarah, who has an honours degree in Environment and Culture. She wanted to bridge the gap in the market where make-up is not simply a make-up, but has a history, a reason for being, and reflects the growing need to connect with this beautiful planet we’re living on. After investigating other mineral make-up brands she realised there simply was not enough choice of colours and shades for women and she wanted to make a difference in how women bought and used make-up. Supporting the planet by using sustainable and local ingredients, and meditating on each shade, and what the name of the make-up colour should be for the specific woman it was created for. 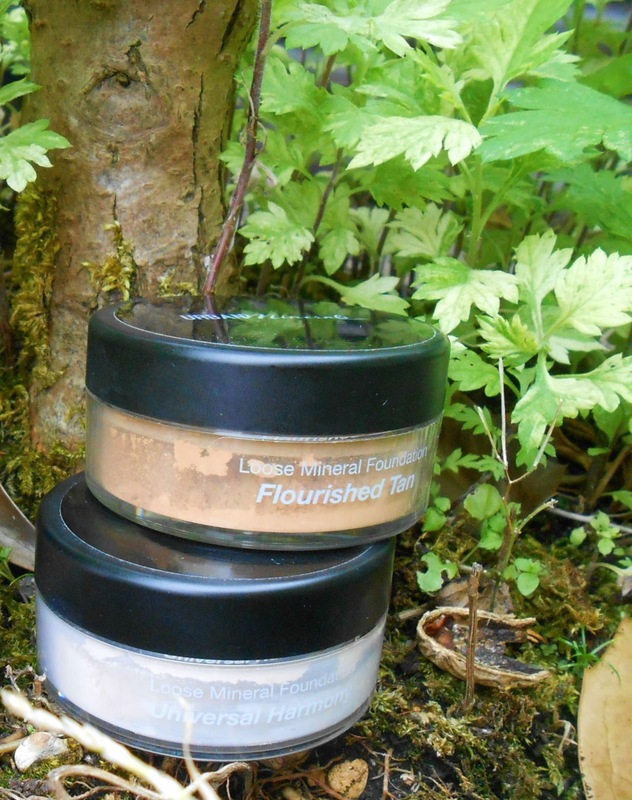 Urban Minerals is a brand that is both eco-friendly and multi-cultural. Well, all I can say is that I’ve used two different brands of mineral make-up over my life and most tend not to evenly cover my often oily skin. 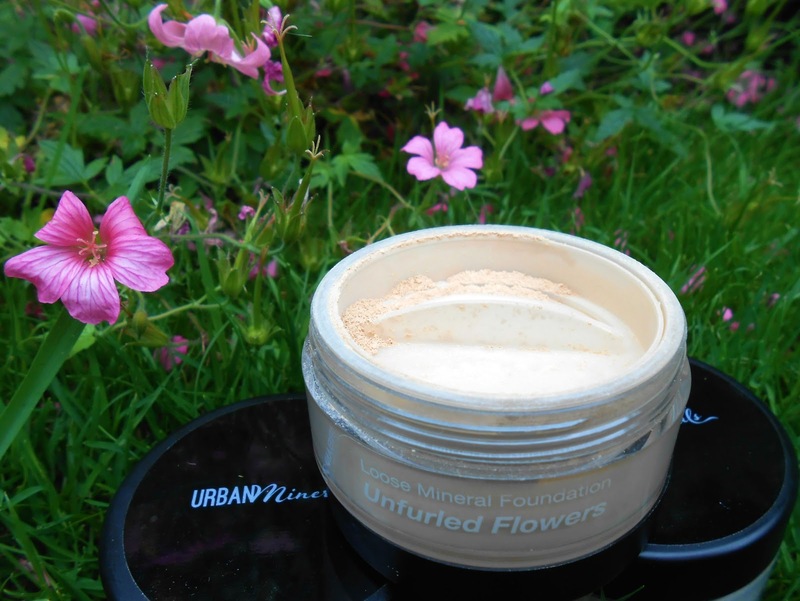 Urban Minerals gave me excellent coverage, was smooth, light, and even on a really oily face day (see photos below) it gave me a soft focus finish to my make-up. What excites me about Urban Minerals is the choice. Most mineral brands give you a fairly limited choice with a lack of description of why a particular colour is for you. Urban minerals has a colour for all types and colours of skin. Each make-up choice also makes you feel extra special in that the colour you choose can represent something personal to you. With names like Styled Calm, Radiate, Down To Earth Diva, Missus Multicultural, they speak of youthfulness and have an utterly fresh quality to them. This make-up inspires you to embrace your inner and outer beauty. Sarah, the creator, came up with the names for each shade through an intuitive meditation, and I really like this way of working. I love the intuitive aspect of this brand. It’s not simply a commercial make-up that is out to sell, but a brand that genuinely cares. The names come together bringing the urban side of living with the nature side of our beautiful planet. I chose Universal Harmony, my sister chose Unfurled Flowers and a friend chose Flourished Tan. As it is the summer in the UK right now I have a slight tan and so while Universal Harmony is a perfect colour for me without a tan I was able to mix this colour with a sample of Cocoa to make a perfect shade for my light tan. With my remaining rosy rosacea skin (slowly getting much better since giving up grains & moisturising), Universal Harmony gave me great coverage but not to the point of blocking my pores. I felt like my skin could breathe and on the very, very rare occasion I may forget to remove make-up this would not be a major problem. Urban Minerals uses ingredients that nurture the skin, ingredients that promote healing and which have therapeutic properties. With extensive research Sarah has brought together ingredients that help out a range of skin conditions like: acne, dermatitis, eczema, oily conditions, dry conditions, most kinds of cuts or abrasions on the skin, rashes etc. The formula she uses has anti-inflammatory properties and really soothes the skin. I was very surprised how light it felt. In the photos above you may think that in the right hand photo I have added a soft focus lens but I haven’t. I thought I had a shaky hand but the make-up actually gives that lovely soft focus effect on the skin. This gave me a lovely smooth finish. Each pot contains a host of therapeutic ingredients, without the chemicals and additives that in the past have caused my skin to flare up. The pot has a twist lid so you can tap the required amount into the lid for application using a powder brush or my brush of choice, kabuki. I am a natural make-up gal so do not like to look overly made up when I go out. I simply like to balance out my skin tone, the rosacea and cover any spots that may be present. With an environmental background bringing the concepts of honouring this planet we live on, and the principles of a strong, open-hearted woman, Urban Minerals goes that extra mile. Urban Minerals really takes into account the questions people may ask about make-up and inspires a better way of doing business with the attention to detail that is put into everything. Would I choose Urban Minerals over other brands? Yes I would. The coverage was far better than other brands I have tried and far lighter too. No cakiness even on freshly moisturised or oily skin. I love the brand ethos and how they work together with the planet and what is best for each woman and her unique needs. I have very little criticism of the product other than I feel the website needs to highlight the background of this new brand more because its ethos is what makes it stand out from other mineral make-up brands. If you like the sound of Urban Minerals you can buy from HERE and also check out their inspiring blog HERE. after being sent this wonderful stuff i didn't think it would actually work, i don't like using powder foundation as it can be applied to thick, i first received it and the colour was a perfect match i got the tan one. First i wiped my face with a make up wipe and then applied this with a make up brush, i didnt take much and i seen the results instantly! i couldnt believe that i found/given this, its the best stuff ever and was a perfect match. There was no streaks, wasnt applied thick and was so soft on the face. it looked really natural! im so glad i had the opportunity to try this! thanks kelly!! So glad you like it Annelouise, it is the best mineral makeup I have used. As I said above, other mineral make-ups, while better for my skin, would deposit on my skin in a way that make it look cakey. This is such a smooth finish.